The Acton Historical Society is an organization of volunteers dedicated to the collection, preservation, and sharing of Acton's rich heritage with the hope of spreading enthusiasm for and knowledge of our town. A 501(c)3 organization, its property at 300 Main Street in Acton includes the Jonathan Hosmer House museum, the Jenks Library, and a barn, all filled with artifacts, documents, and photographs that illustrate and illuminate Acton's history. 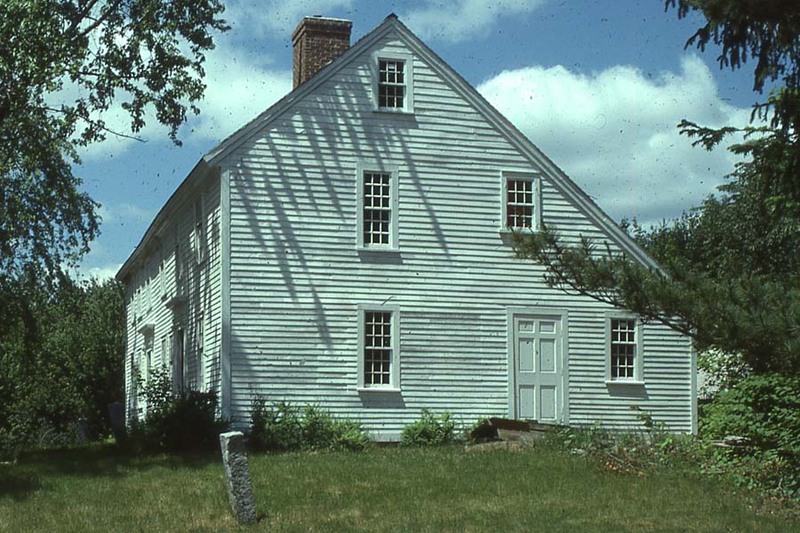 The Acton Historical Society maintains the Hosmer House museum and barn and the Jenks Library at 300 Main Street (Mass. Route 27) in Acton, Massachusetts. Parking is available in the Hosmer House parking area to the right of the driveway.